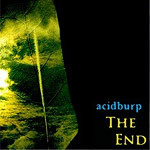 When I listen to Acidburp, I can't help but feel good. He has this ability to span a wide range of emotions in his music while maintaining an overall happy vibe. This combined with an unmistakable talent for sound choices, manipulation, beat making, and layering make for the perfect braindance recipe. His compositions are thoughtful and story-like. I equate my listening experience to the carefree years back in grade school, sitting on the rug in class while our teacher enchanted us with tall tales, keeping us at full attention as the adventure twisted and turned until the very end. 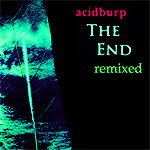 Make no mistake, Acidburp is no elementary songsmith... his techniques will keep you on your toes and his wide selection of sounds are both new and reminiscent of IDM's Golden Age (early '90s) which will appeal to anyone finding themselves yearning for the "good ole days". 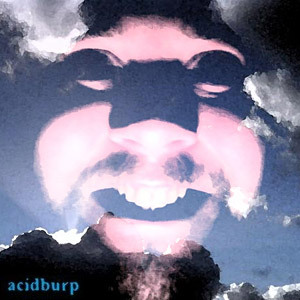 Luckily for us, Acidburp is a busy fellow so there is plenty of his music to consume. He has 2 proper releases out - I Love My Palindrome (EP) and The End, an album of The End remixes by friends and colleagues, a Ribstep DJ set, and a SoundCloud account with plenty of unreleased tracks and works in progress for us to snack on. :) Hey! 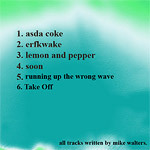 Don't forget he featured on the first few Bad Sekta compilations back in the day! Free download from www.badsekta.com - big ups!